Should Nissan offer the new engines in Australia? 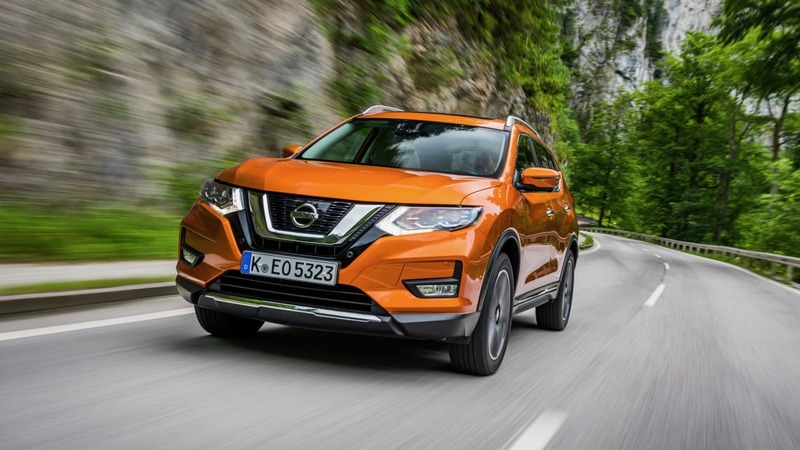 Nissan Europe has announced a fresh range of powerplants for its X-Trail SUV, which now offers a choice of new four-cylinder turbocharged engines in petrol or diesel form. Not expected to be offered in Australia, the two new engines come from the Renault-Nissan Alliance and engineering partner Daimler and are also used in the European spec Qashqai and Renault Kadjar, which is due in Australia within months. Replacing a 118kW 1.6-litre turbo-petrol engine (not offered in Australia) is a new 1.3-litre unit with the same power and 270Nm of torque (+30Nm). Nissan previews next Qashqai with IMQ concept car. Nissan claims CO2 emissions of as little as 145g/km, which is a reduction from the previous engine’s 162g/km. Unlike the engine it replaces, the 1.3-litre petrol is only available with a six-speed dual-clutch automatic transmission and only in front-wheel drive. Buyers can now also choose a new 1.7-litre four-cylinder turbo-diesel, which is available in front- and all-wheel drive and solely with a six-speed manual. Producing 110kW of power and 340Nm of torque, the new diesel engine is claimed to consume 6.2L/100km of fuel and emit as little as 137g/km of CO2. The new turbo-petrol unit marks the first time a dual-clutch automatic transmission has been used in the X-Trail, having made its way over from the Qashqai. The X-Trail uses a 1.3-litre turbo-petrol shared with the European Qashqai. The new engines are unlikely to be sold in Australia however, with local X-Trails using 2.0-litre and 2.5-litre petrol engines, as well as a 2.0-litre diesel. The local X-Trail is also made in Japan, whereas the European model is made in the UK. 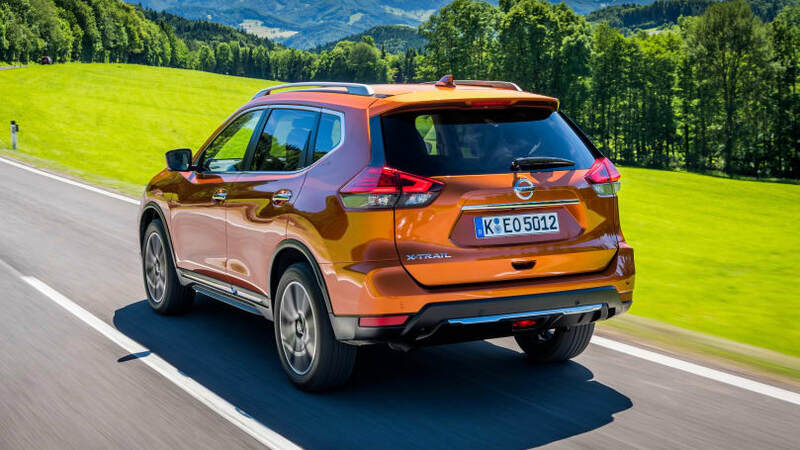 Nissan Australia spokesperson Tony Mee told CarsGuide the current X-Trail range would not change in this generation. "We have no plans to change the X-Trail's engine range for this generation," he said. Would you prefer the Nissan X-Trail to offer the new Euro engines in Australia? Tell us your thoughts in the comments below.